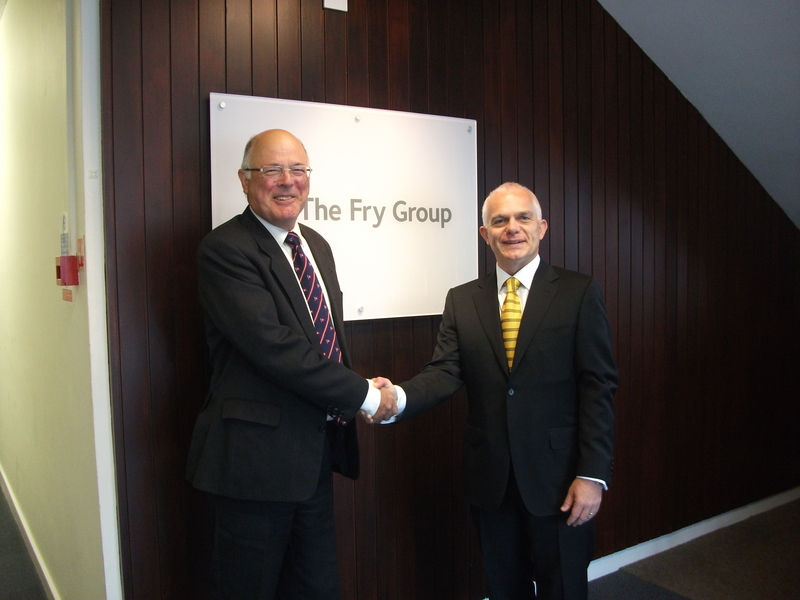 Retirement planning, tax and investment adviser The Fry GroupThe Fry Group, has announced the acquisition of Ridgeford Consultants in Horsham which brings a portfolio of 30 clients worth circa £12m. Ridgeford Consultants is owned by Ian Williams, a Chartered Financial Planner with over 20 years’ combined experience, who has reached the point of wanting to retire. Keen to pass the client portfolio onto a reputable company which would deliver an excellent and consistent service, Ian Williams selected The Fry Group as a natural successor. We pride ourselves on delivering solid and effective marketing which invigorates clients, excites staff, engages customers and, ultimately, delivers – with maximum effect.